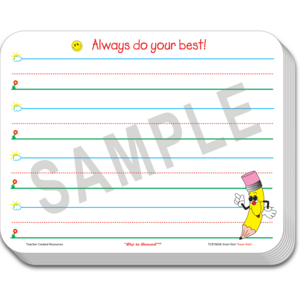 This 11-1/2" x 9" dry erase board is a must for the beginner. 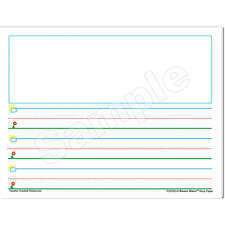 Using the simple “Sky to Ground™” concept, students will quickly understand and be successful writing on lines. 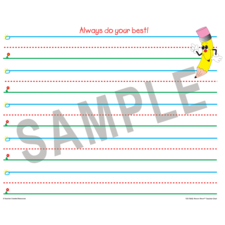 Bright colors make this the most popular dry erase, individual lapboard on the market! 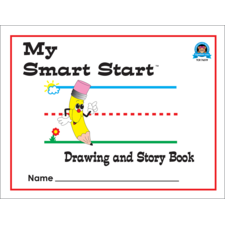 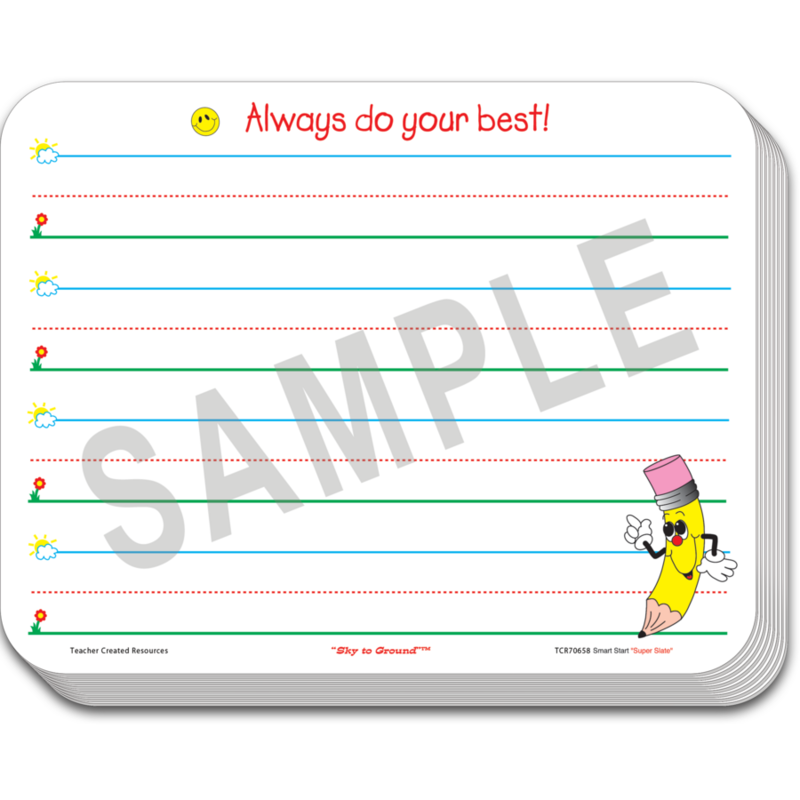 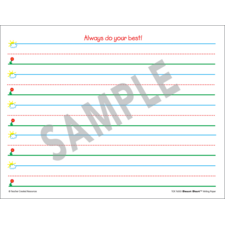 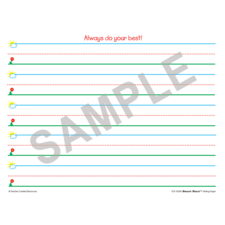 Each child is encouraged to “Always do your best!” Includes 12 slates & 12 markers.